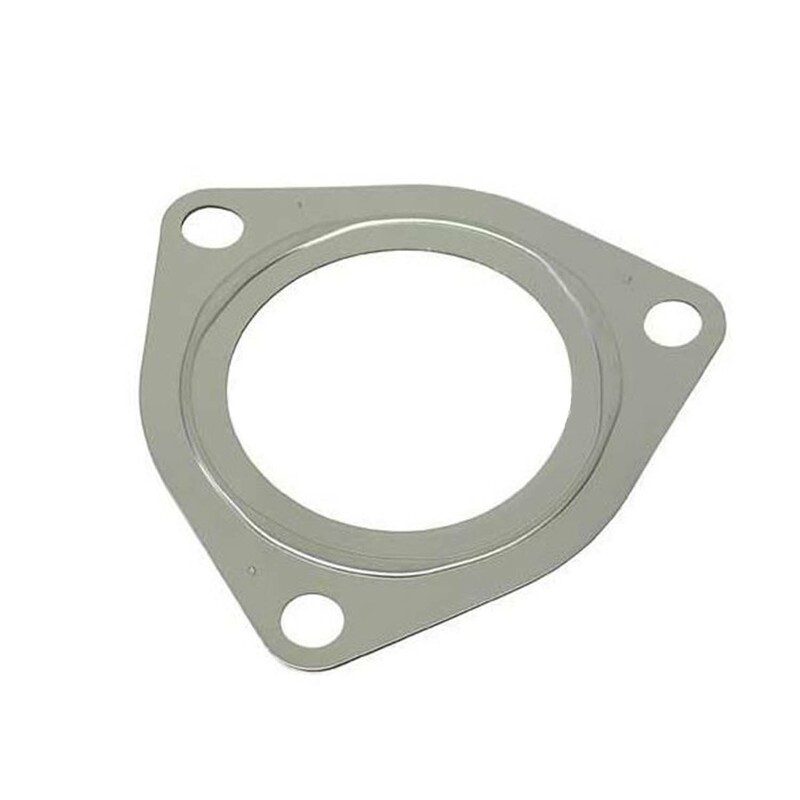 Genuine Porsche metal exhaust gasket. This gasket fits between the exhaust manifold and the front muffler. Price per each.